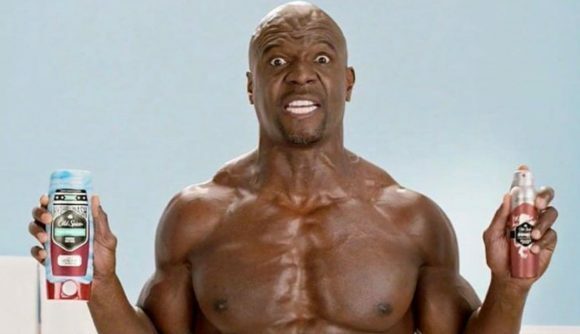 Terry Crews wants to play Jax in Mortal Kombat 11. Director Ed Boon wants Terry Crews to play Jax in Mortal Kombat 11. I want Terry Crews to play Jax in Mortal Kombat 11. This story is predominantly an effort to make you aware of the above facts, so that you can help all three of us campaign to make it happen. This doesn’t have to be another Terry Crews as Doomfist situation. This began thanks to an impressive bit of fanart from BossLogic, as you can see below. The artist does plenty of work in imagining actors in the roles of various pop culture characters – The Rock as Shao Kahn, for example – but it was Crews as Jax that caught the attention of both the actor and the series creator. Crews retweeted the art saying “I would love to do this,” which Boon retweeted with the message “Would be awesome if we could make this a real thing!” Don’t take that to mean Jax is confirmed for the Mortal Kombat 11 roster, though – at least not just yet. Just look how perfect this would be. MK11 has already gotten one celebrity in the role as a classic character, as MMA star turned pro wrestler Ronda Rousey is portraying Sonya Blade. Mortal Kombat 11 is currently scheduled to launch on April 23, and quite a few more characters remain to be revealed. There’s still plenty of room for a few more celebrity cameos – if they’re as good as Terry Crews, that could be an excellent thing.